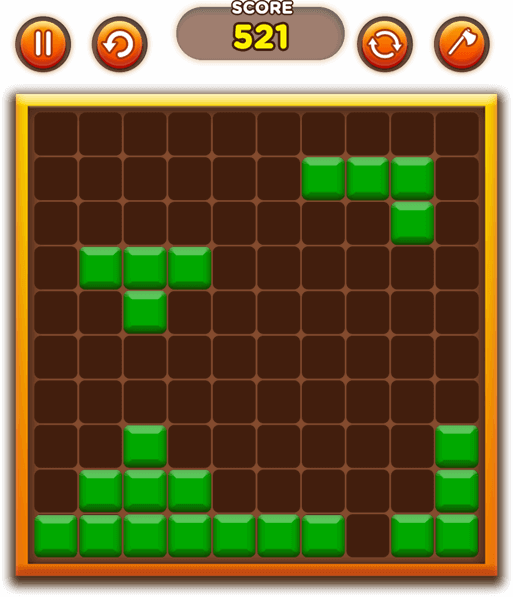 Get developed a simple & addictive mind game for a brain workout. 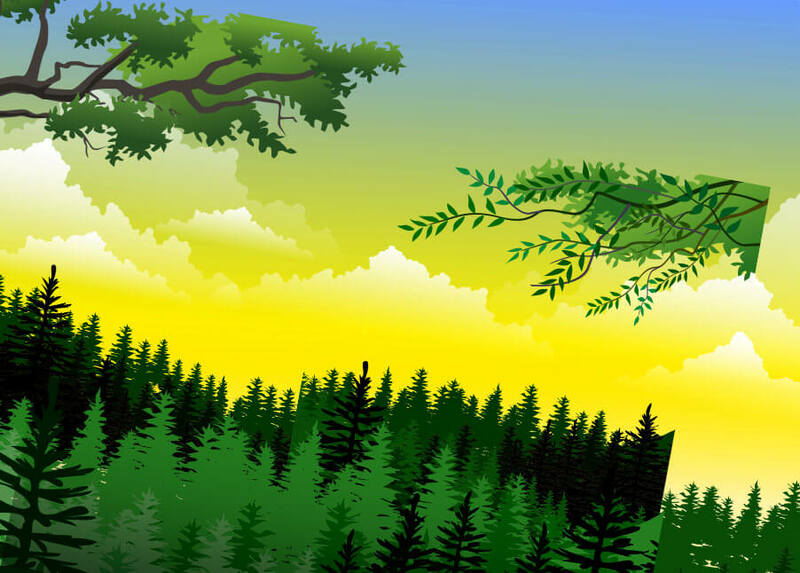 FOREST BLOCK PUZZLE EXTREME, a wonderful puzzle game is developed for a client to engage users in an amazing puzzle adventure. 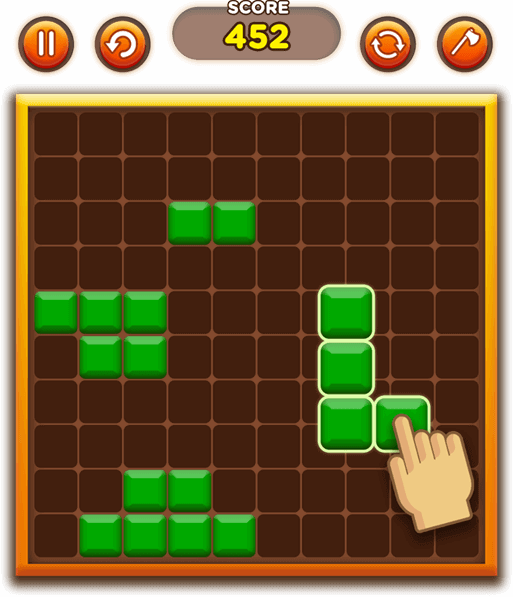 This simple yet immersive block puzzle game is created to train, refresh & challenge users mind. 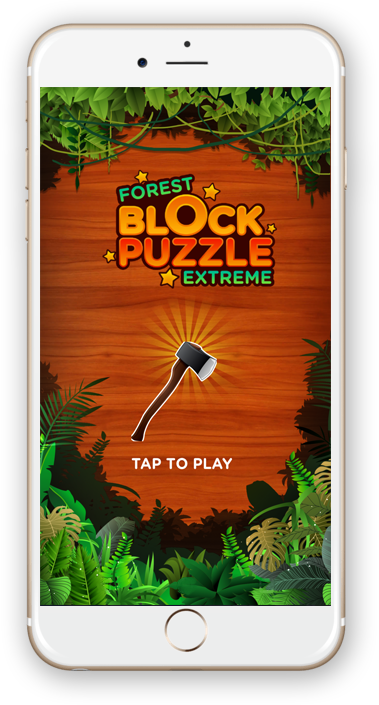 Designed with a combination of fun grids & block puzzles for all ages & gender, the FOREST BLOCK PUZZLE EXTREME lets the player drag the different blocks to fill up the grid. 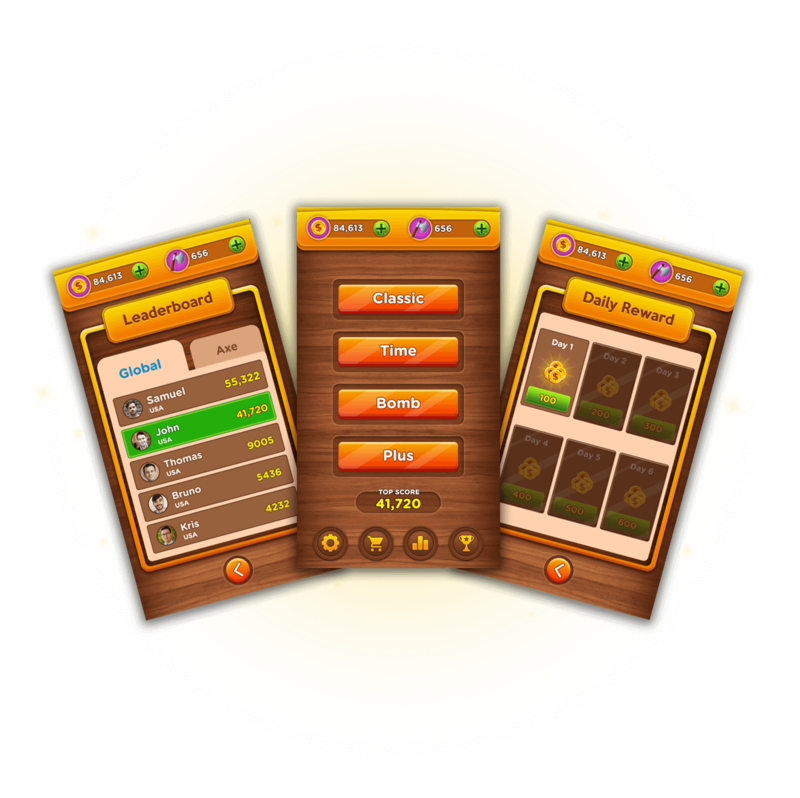 Our goal behind crafting this block puzzle game was to introduce an exciting puzzle game using a professional grade game engine. We as a team of professionals creatively transformed a simple gameplay into an amazing feature-rich game with multiple modes & levels of never-ending fun.